Note: Translated words like ‘Selfish’ indicate unusual relatio nships between the character positions in the word(s) being translated and result of the translation. 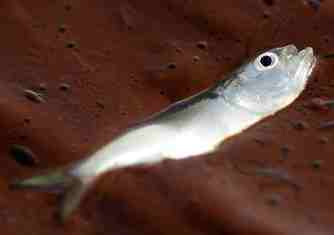 Selfish = “Gulf URel fish”. add 0+66+66 … = “or”, backwards is “RO”, book 45, 45+66 = “111″, “Ak”. R is 18, “b 16″, “BP”. Selfish = “Gulf Leak BP Fish”. 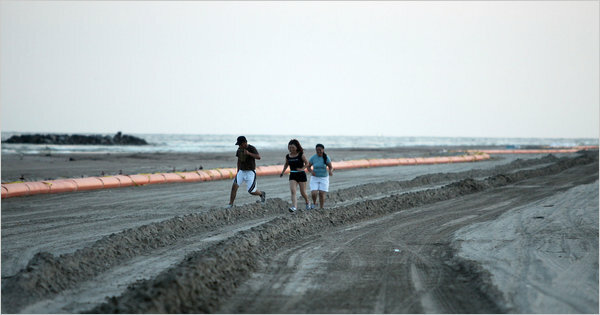 Selfish = “Gulf Leak, BP Stiff”. Note: Translated words like ‘Welcome’ indicate unusual relatio nships between the character positions in the word(s) being translated and result of the translation. C is 100, 5050, LL. L is 12, backwards is 21, 12+9, “LI”, backwards is “IL”, “Oil”. (add 0). one 5 = “Dt”, “April 20″. Welcome = “Well Oil April 20″. add 0+66+66 … = “Mt”, book 40, backwards is 4, book Nu, backwards is UN, 2010 AD. Welcome = “Well Oil April 20, 2010 AD”. W= H+O, H. (drop o). Well = “Hell Oil April 20, 2010 Ad”. Note: Translated words like ‘Disaster’ indicate unusual relatio nships between the character positions in the word(s) being translated and result of the translation. D is 4, book Numbers, NUers. (Mb-66-66 … = “0″, drop it). R is 18, 216, “BP”. S is sulfur, S is ai, age, “Te”, Te-66-66 …. = “G”. UR = U18, ha, ha-66 = o, drop it. add 0+66+66 … = “Or”, backwards is “Ro”, book 45, 45+66 = “111″, “ck”. 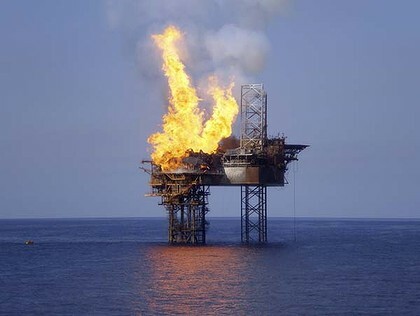 Disaster = “Ad 2010 April 5, Gulf Oil Leak, BP Safe Job”. Note: Translated words like ‘Unfair’ indicate unusual relatio nships between the character positions in the word(s) being translated and result of the translation. add o, add 0+66+66 … = “UL”. U is 21, 2010. N is AD. Unfair = “2010 AD Foul Air”. r is 18, “14 4″, Nd-66-66 = “L”. Unfair = “2010 AD Fa Oil”. U nfair = “Rip off N”. (Add o, add 0+66 = ff). n is N+66+66 …. = “Bull”. Unfair = “Rip Off Bull”. R is “2 16″, “BP”. i is 9, nine, “i.e.”. i is 9, ix, ILL, Ioil L.
Le = “Leak”. (ADD 0+66+66 … = “OR”, backwards is “Ro”, book 45, 45+66 = “111″, “Ck”. Unfair = “BP Oil Leak Bull”. E is 5, 05, backwards is 50, “L”, “12″, backwards is “21″. 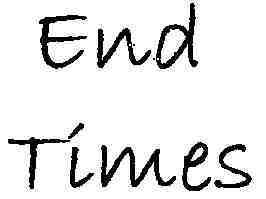 End Times = “2010 AD April 20, Mes”. Me-66-66 … = “3″, book “Lev”. End Times = “2010 AD April 20, Leaks SOS”. add 0+66+66 … = “Or”, backwards is “Ro”, book 45, “De”, backwards is “ed”. add 0+66+66 … = “Sn”, “Tin”, in-66-66 = “er”. V is 22, “4 18″, “dr”. add 0+66+66 … = “924″, “Ix”, “ILL”. End Times = “2010 AD April 20, Leaks Deep Water Well Drill”. Note: Translated words like ‘Dooms Day’ indicate unusual relationships between the character positions in the word(s) being translated and result of the translation. y is 25, 2+5, “7″, 7+66+66 .. = “Te”. at-66-66 … = “54″, backwards is 45, book “RO”, backwards is Or, or-66-66 … = “0″, drop is. D is 4, book of “Nu”, “AD 2010″. (add 0′s). e is 5, book of “DT”, “4 20″, “April 20″. 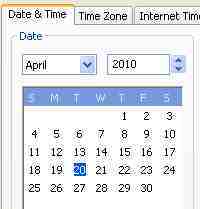 Dooms Day = “Dooms AD 2010 April 20″. D is 500, 5+33 = “Ch”, “Crude”. (H is 8, book Ru, add 0+66+66 … = “Or”, backwards is “Ro”, book “45″, “De”). o is 15, book “Ezr”, “ECR” = “RE”. (Z is 26, backwards is 62, “5012″, “LL”, “5050″, “100″, “C”). R is 18, “2 16″, “BP”. om is “one”. (M+66+66 …= “ne”). ea is La, 121, 121-66 = “55″, “Le”. Dooms Day = “Crude BP Leaks AD 2010 April 20″. Note: Translated words like ‘Deepwater Horizon’ indicate unusual relationships between the character positions in the word(s) being translated and result of the translation. pe+66+66 …. = “o”, drop ep. wa+66+66 .. = “o”, drop it. De is book “Ro” = “UFO”. (R+66+66 … = “216″, UF, add o). drop “or”. (or-66-66 .. = “0″). add 0+66+66 … = “Or”, backwards is Ro, drop o.
z is 26, backwards is 62, “LL”, “5050″, “C”. Deepwater Horizon = “UFO ET Horror Icon”. Ic is i5050, “Oil L”. (IL is Li, backwards, L+I = 21, backwards is L, “IL”, add o). Lon = Laen. La is 121, 121-66 = “Le”. En is 5ad, book Acts, “S”. (act-66-66 …. = 0, drop it. 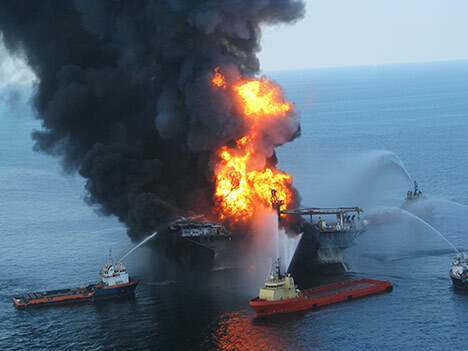 Deepwater Horizon = “UFO ET Horror Oil Leaks”. Note: Translated words like ‘Predict’ indicate unusual relationships between the character positions in the word(s) being translated and result of the translation. D is 4, book NU, “AD 21″, “Ad 2010″. (add o’s). Predice = “Pre AD 2010 OIL L t”. T is 20, “2 15″, “17″, “ag”. add 0+66+66 .. = “or”, backwards is “RO”, book 45, 45+66 = “111″, “Ck”. G is 7, Seven, “Sn”, 19 Ad is book 58, 58+66+66 … = “ET”. (eve = ebbe, they cancel). Predict = “Pre AD 2010 Oil Leak ET”. P is 16, book “Ne”, “Now”. (E+66+66 … = “ow”). R is 18, 2 16, “BP”. Predict = “Now BP Show AD 2010 Oil Leak ET”. five = “F ive”, “6+45″, “51″, LA, la-66 = “55″, “Le”, “Leak” — see above. 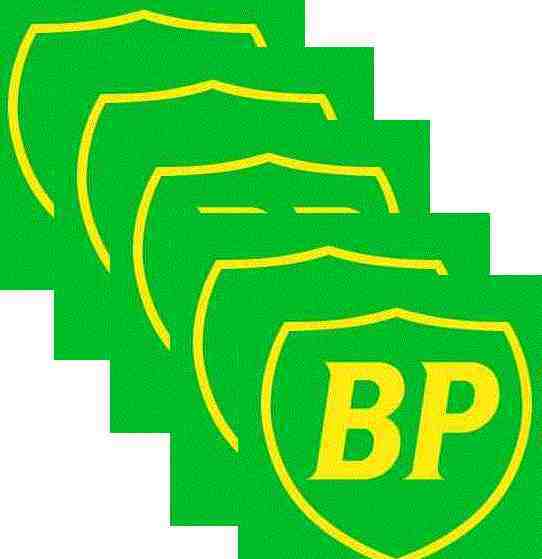 Predict = “Now BP Leak AD 2010 Oil Leak ET”. Note: Translated words like ‘Beach’ indicate unusual relationships between the character positions in the word(s) being translated and result of the translation. Be+66 = “91″, “oiLLa”. (i is 9, ix, I1212, ILL). La is 121, 121-66 = “55″, “Le”. h is book Ru, “Rude”. (add ro = 45, de”. Beach = “Oil Leak Crude”. Note: Translated words like ‘Florida’ indicate unusual relationships between the character positions in the word(s) being translated and result of the translation. FL = F+L, 6+50, “56″, 56+66+66 .. = “In”. Or +66+66 … = “1320″, “Mt”, book 40, backwards is 04, book Nu, backwards is “UN”, “2010 AD”. I is ix, iLL, “Oil L”. (Li = L+I, 21, backwards is 12, “IL”, “Oil”. add o). LDa = “12 21″, 12+41, 53, 53+66+66 … = “Game”. Florida = “In 2010 AD, Oil Game”. L is Lo. (Add o). LO = “5015″, 5015-66-66 …. = “195″, “Sg”. g is 07, 7+66+66 …. = “TE”, backwards is “ET”, ET-66-66 …. = “IP”, backards is “PI”. i is 9, ix, ILL.
Florida = “In 2010 AD, Spill da”. a is one, ne is neon, on’s cancel. e+66+66 … = “Ow”. Florida = “In 2010 AD, Spill Found Now”. add 0+66+66 … = “or”, backwards is “RO”, book 45, “DE”. 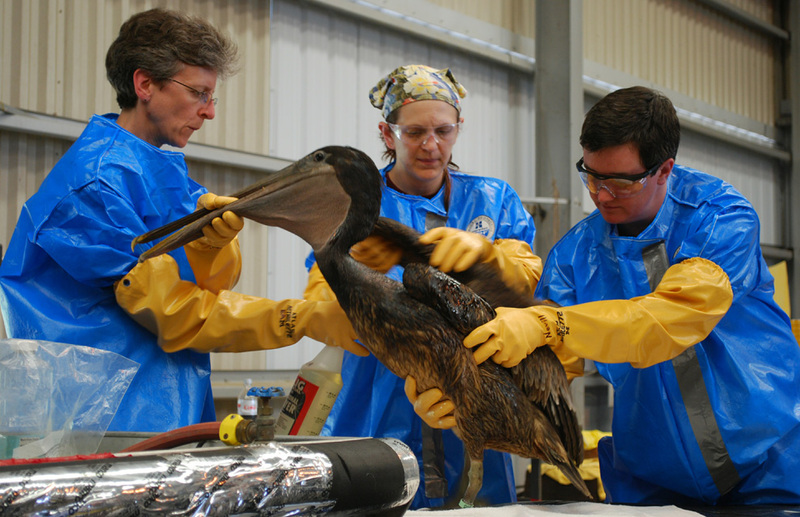 Florida = “In 2010 AD, Spill Crude Now”.